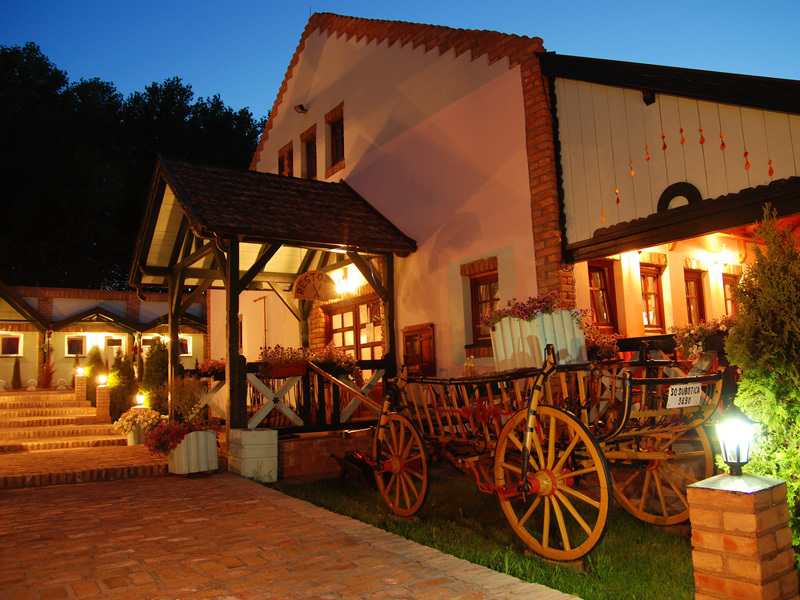 In authentic ethno atmosphere of Jelen salas and with a smell of the host hearths, guests can get to know the spirit of bygone days. 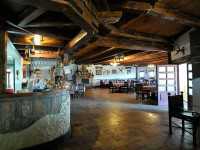 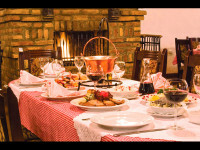 Restaurant of Jelen salas to the guests offers dishes from local and international cuisine and a wide selection of wines. 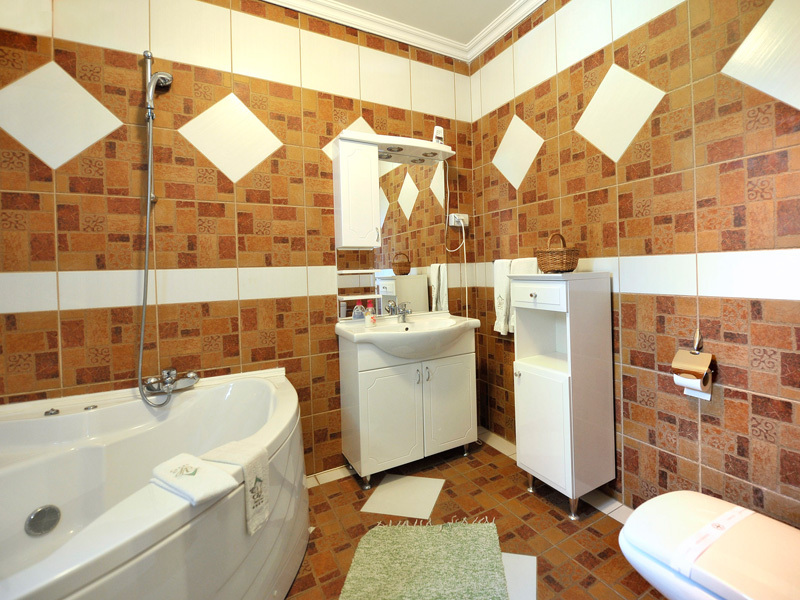 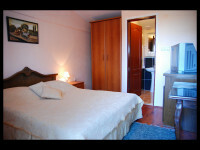 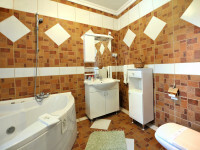 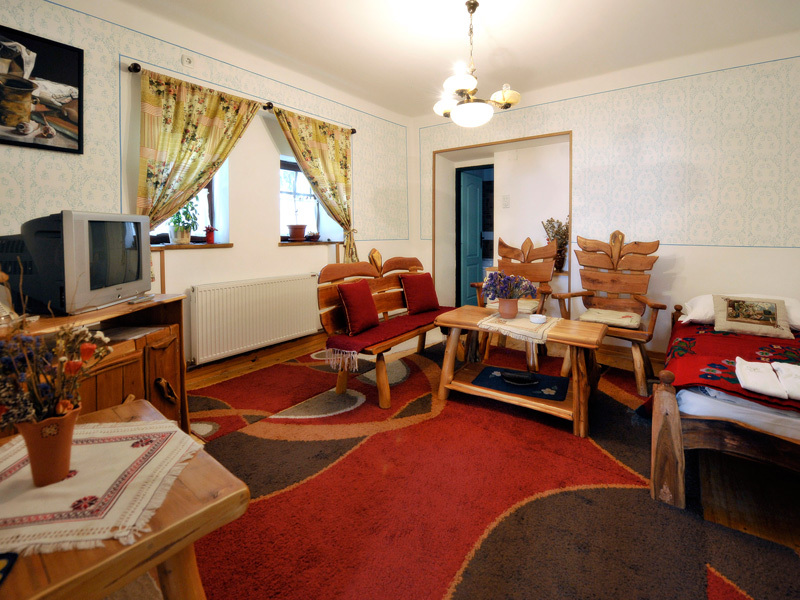 Accommodation capacity of Jelen salas consists of 20 rooms and 2 suites, from which 8 are four-bed rooms, 11 double rooms and 1 triple room and 2 four-bed suits. 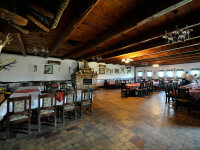 The restaurant has a hall with 200 seats and two balconies, and is suitable for celebrations and business lunches. 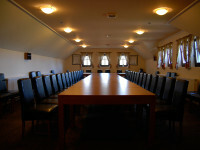 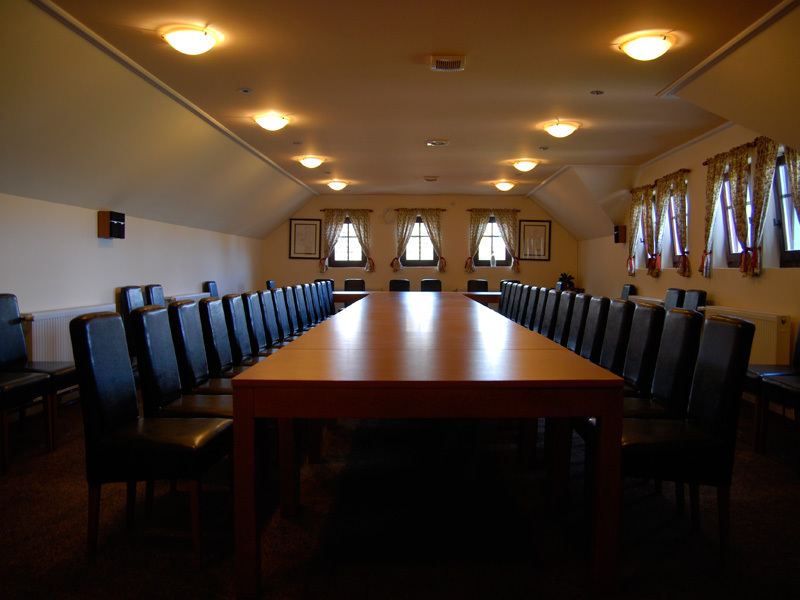 Within the complex there is a conference room with a capacity of 70 people in theatre set up. 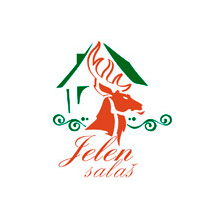 Due to the authentic look Jelen salas is also suitable for the organization of team building activities and staff meetings. 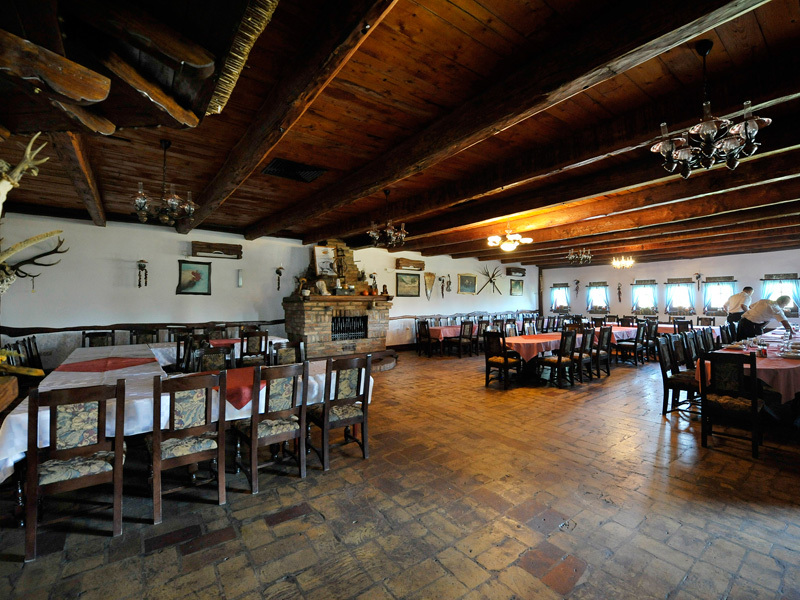 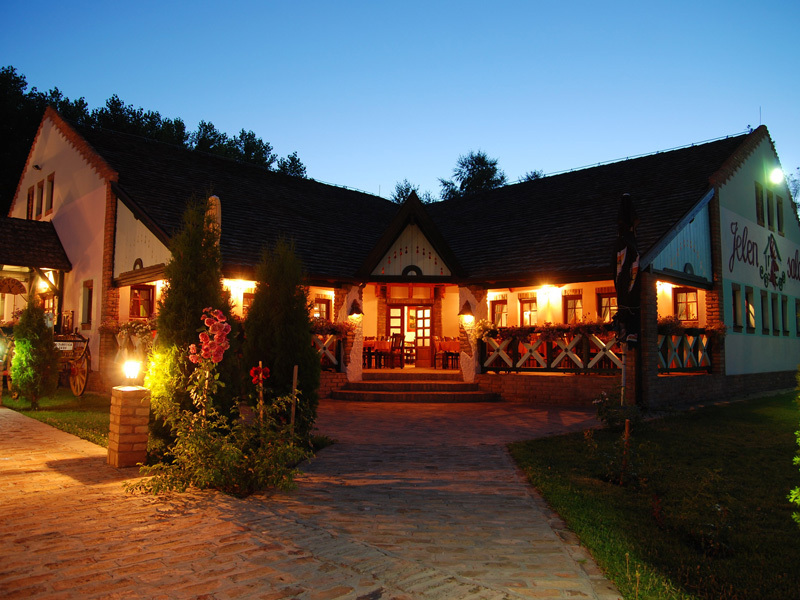 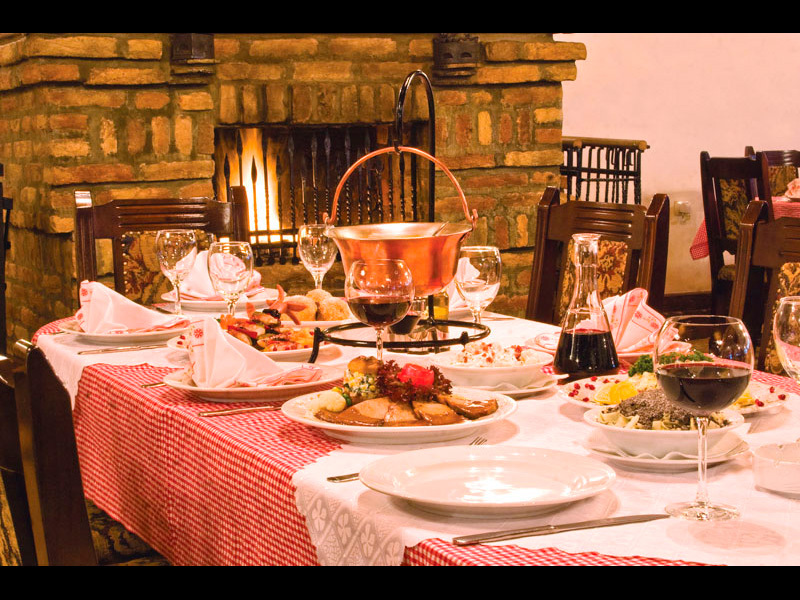 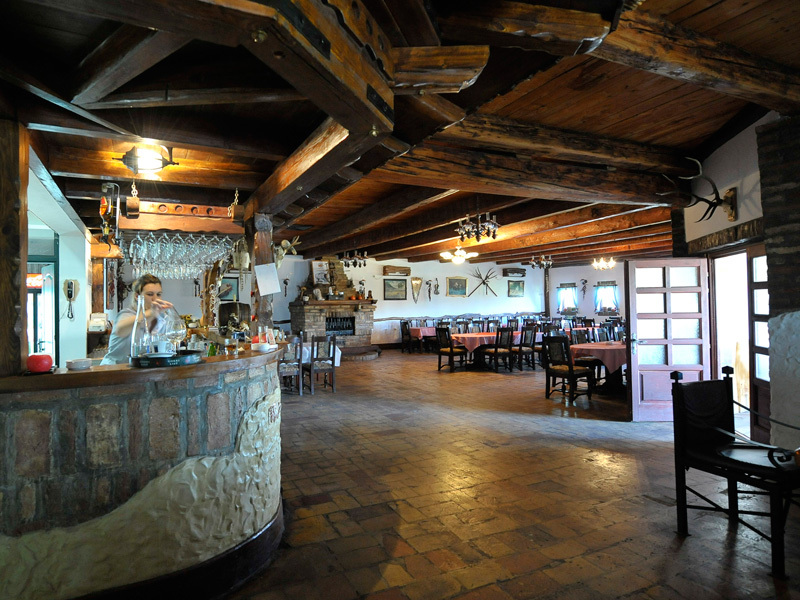 Special venue like a mini-restaurant with fireplace, evokes memories of the times when the food was prepared in the traditional way. 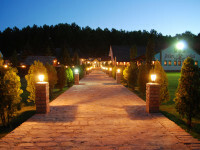 For the youngest one there is a playground. 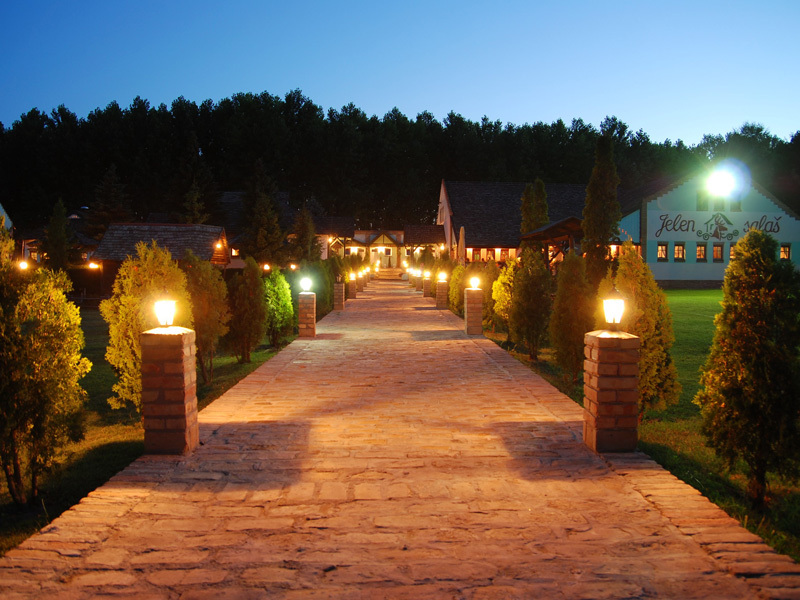 Only 1 km from lake of Palic, surrounded by forest and plains, is a tourist complex Jelen salas, which covers an area of 8,000 sq.meters, and consist of 8 separate buildings.